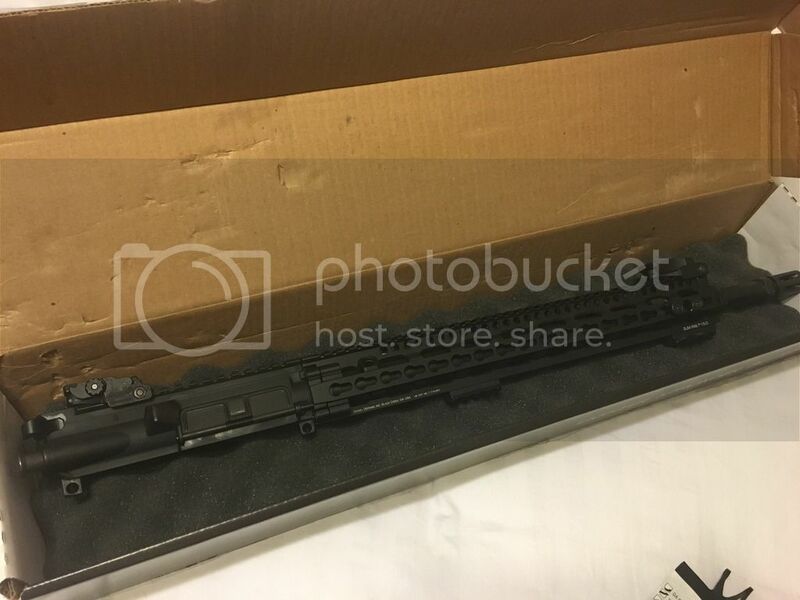 [ARCHIVED THREAD] - DANIEL DEFENSE DDM4V11 18" S2W Complete Upper - Rifle Length $925 3GUN Ready! 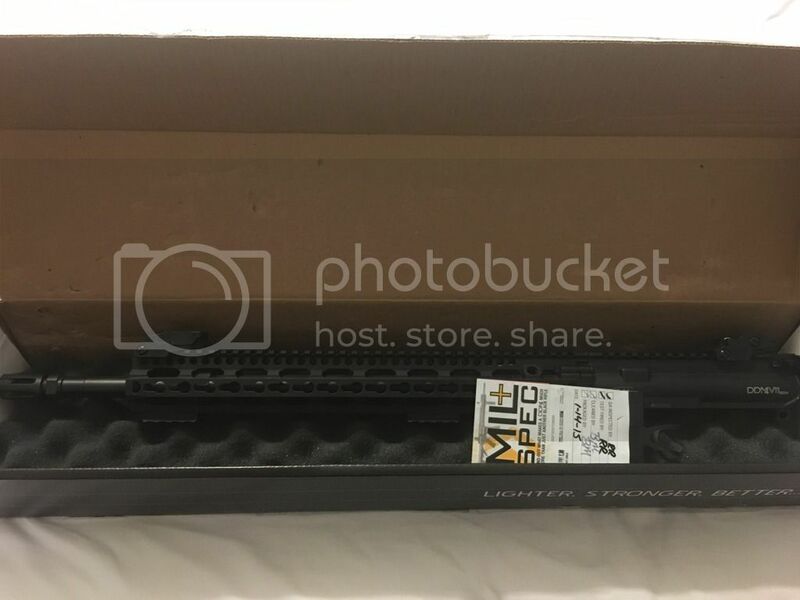 EXTREMELY HARD TO FIND DANIEL DEFENSE M4V11 S2W SLIM COMPLETE UPPER 5.56 18"
USED IN EXCELLENT CONDITION. 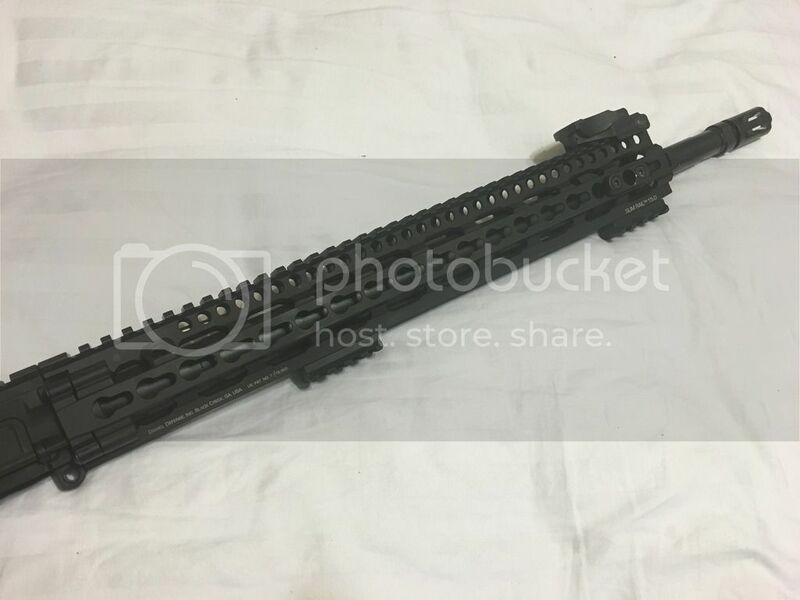 This is the same upper that DD uses M4v11PRO except for the brake. -Two Noveske keymod rail sections. -one Noveske keymod qd mount. LESS THEN 500 ROUNDS THROUGH IT. CLEANED AFTER EVERY RANGE TRIP!